Want to taste the paradise? 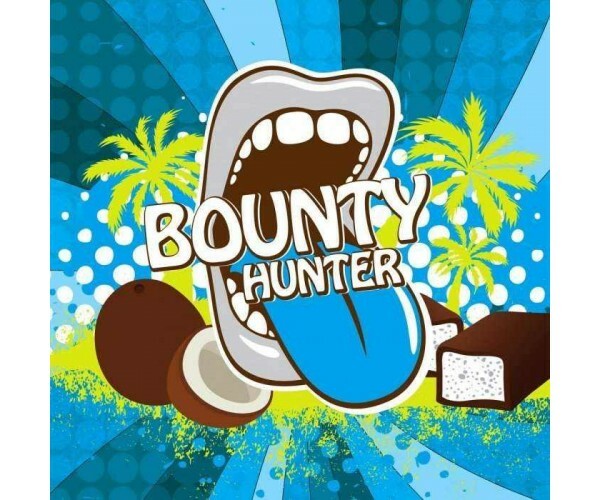 Vape Bounty hunter and feel the burst of new hunter senses that will bring you to the paradise of tastes. to make you feel like in paradise. This flavour will make you feel like a bounty hunter on a journey trying to catch this flavour.